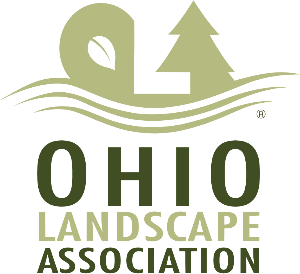 CLE Outdoors specializes in the complete installation of all landscapes. 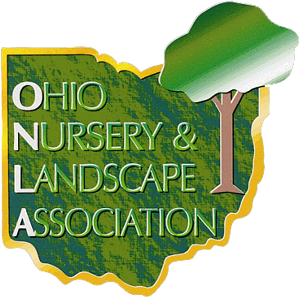 Our team works right besides our clients through the completion of every phase of a professional landscape plan. Maintenance is a major part of our company. CLE Outdoors can handle any size property. Our team uses the most state of the art equipment to make your property look its very best.